My Dad, George Jameson, started working at Sundial farm, in 1919 he was 13 years old as a farm boy. After old Mr Scotson passed away, the farm was left to Herbert (Bert), just like Tony said, Bert had the milk round and also ran a market garden, so he left my Dad to manage the farm. My Dad loved the land and retired around 1960, but he would go back to help with hay making harvesting and potato picking. I would help him milk the cows sometimes but often played around 😄 with my friend Dot, Smith who was also the Grandaughter of Mr Scotson. As dad got older he would tell me lots of stories of what happened on the farm, but we’ll leave that for another day. For many years, Herbert Scotson supplied the villagers with fresh milk from his herd. No bottles then, unpasteurised milk into your container from a scoop. No H and S in those days. The milk however gave natural immunity against T.B. as I discovered later on at university. 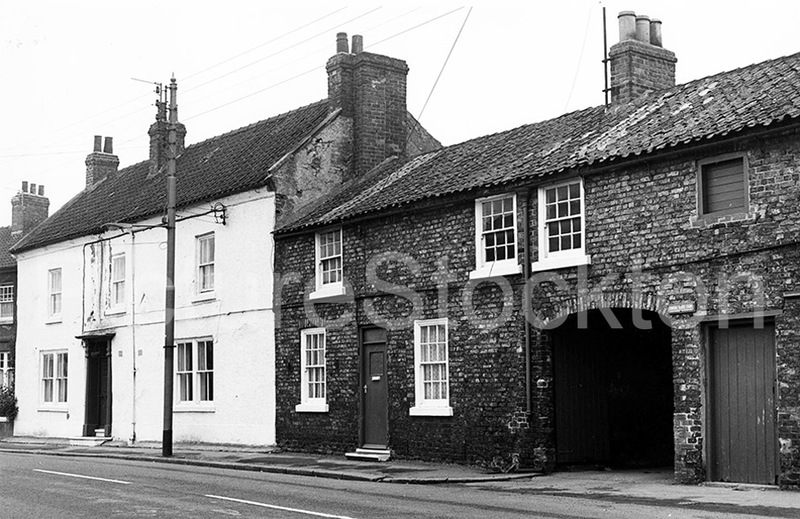 The farm buildings were demolished and replaced by a residential development now known as Sundial Mews. How times have changed!! !